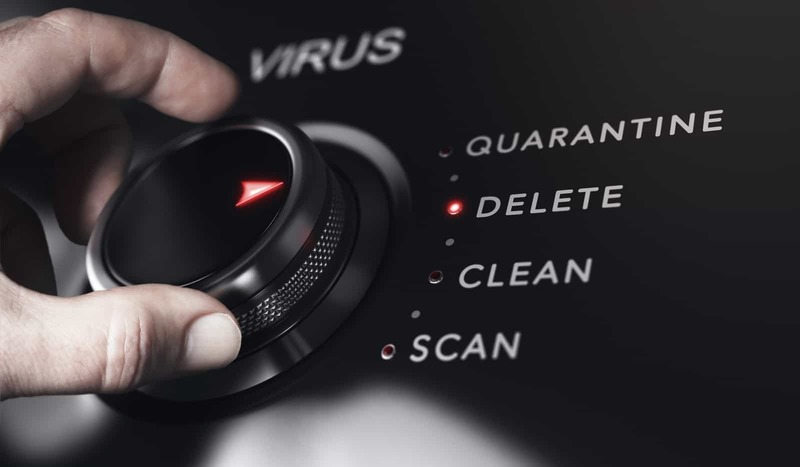 Our 4 step virus removal process will protect your computer so you don’t have to worry about being compromised again. Is Your Computer Sick? Request A Complete Scan Today! We’ll eradicate the vulnerabilities to keep you safe and secure. You’re working on a research project, and suddenly a popup takes you on a wild ride to the dark part of the net. Your home page changes without warning and you can’t get it back. Critical files lock you out with ransomware and you can’t decrypt them without paying a price. All of these things can happen with a virus, malware or other nasty malicious script that gets downloaded to your computer without warning. Don’t let that happen to you. Our virus removal kansas city extraction techniques can ensure that your system is clean of any unwanted programs and put the security in place to stop infections in the future. You may not even know your computer is infected with viruses and malware. My job is to quickly find and eradicate the intrusion to eliminate any further intrusions to your PC. Viruses, spyware, ransomware and many other malicious scripts will eventually cause your computer to come to a screeching halt by damaging files over time. If you don’t have a virus program in place. I will install a reliable program that will shield your system from future attacks. I will also recover any lost data, repair files so you can have your computer running at it’s fullest potential quickly. Often, a virus intrusion begins with an innocent click on a cleverly disguised phishing or spam email. We can teach you and your family how to stay safe whether you’re reading through email or browsing the internet. People are the first line of defense against malware intrusion and we can ensure your team learns how to stay defended.